Jim Henderson came for a weekend to talk about leadership development, and in the midst of that he talked about 3Q. Because it’s scheduled, every single month after the first three Check-ins, they know I'm really interested in their development and in how they are doing in their role. I'm finding when I checked in with Jim Henderson to show him how my Check-ins have gone — and the other team members were doing the same — he saw a pattern and said, "Are you aware that your other team members are dealing with the same issue that you're dealing with?" I thought it was a small problem with one of my people; it turned out it was a pervasive problem in my office — that I dealt with. I think the opportunity I’m seizing the most business leadership development, not just leadership management. Before a problem comes up when I say, "How can I help?" I'm able to help my team solve that problem themselves. I have been so much more conscientious and intentional about showing my team members how to be leaders. It’s giving me space because of the calendar schedule, and it's giving me language to say, "This is how you lead." I give them the authority, I give them tools, I give them time — for them to talk out how they are leading and to see better ways for them to do it. It's making me think more about how I’m leading, so I can say, "And this is how you can lead." I see greater trust growing — more quickly — because of this intentionality. It's becoming cohesive because of those questions. In the face of a competitive job offer, the 3Q system played a critical role in helping me to decide to stay put. I felt that my leadership was taking practical steps to understand, support and develop me as an individual and as a professional. When I first started implementing the 3Q system with my own team, some of my staff said it felt formulaic and a little contrived... maybe awkward is a better word. After we'd been faithful in our meetings for several months, however, I missed a 3Q session with one of my grumblers only to receive the feedback that they felt like these 30 minutes were "my time with you... and it's important to me." That moment was a big one for me as a leader. I began to more deeply understand the importance of developing predictable rhythms when it comes to intentional time spent together. 3Q has allowed a set, monthly time with my direct supervisor to connect and touch base about challenges and successes and develop a stronger working relationship. Meeting individually with each employee who reports to me has provided an opportunity to continue to get to know them as people.  3Q creates a safe environment to share their thoughts, concerns, and successes — it also gives me a glimpse of their perspective and how they process. I don't have to worry about if/when I will get the chance to speak with my supervisor. I know that there are regularly scheduled 3Q meetings, and that any concern or question I have, I will have the opportunity to discuss with her at the next 3Q. This is important because my supervisor is on the road most of the time, so I rarely see her. When she is on-site, she is swamped with meetings. Having time set aside for a 3Q, it allows me to have some face to face time with her, which may not feel "necessary" but in the grand scheme of things, it really is. The process helps me to feel valued. I like how open-ended "How are you?" is. A few months ago, I was feeling rather disconnected with our other teammates because my boss travels, two team members are off-site, and the one who is on-site is rarely in the office.  3Q gave me a platform to share my sense of dissatisfaction. It wasn't a major complaint or an issue that would cause me to leave my job, but it was contributing to my feeling somewhat alone and forgotten about. By sharing these feelings with my supervisor, our team was able to come up with some workarounds to help me feel more connected and increase my satisfaction level on the job. After just three weeks of 3Q check-ins, I had a dramatic drop in stress, solving problems I didn't know existed — be it a workplace relationship that wasn't effective, or an operational flaw that didn't have the right approach. Now I have more time. I stay on top of my workload by allowing and trusting my team who is actively, willingly helping me. So many people can give you advice, but no one has ever in my life taught me how to put that advice into practice. The value I bring to my organization has grown exponentially by adding a little discipline and structure to the things I was already doing, but doing wrong. I cannot recommend this enough. 3Q has changed my life. The structure and reliability of attention in 3Q has built invaluable trust between employees and leaders, which in turn has my team volunteering to take on more responsibility, making me more effective in my role. When I was asked to start 3Q I didn't see how I could possibly have the time.The work was piling up, and the people who needed my attention where lined up out the door. I now plan everything on my schedule around my 3Q check-ins. Definitely gained more overall awareness of the employees' thoughts/attitudes and potential fit in their roles. I have gained a better understanding of simply where we stand as a company. I have realized the need for a set of written standards in our company. I have learned more about how our employees think as opposed to just knowing how they perform. The employees love the one-on-one time, as do I.
I’m feeling a great sense of hope that our guys out in the field are going to find their place and thrive. I am meeting with [our], HR Director, on February 14 to discuss how we integrate and infuse 3Q into the divsion's bloodstream through HR. This is our best hope to grow this beyond Major Kelly's personal passion and commitment to the process. Chris is currently rolling out our new performance appraisal process so we need to be careful to not overload folks, but we have discussed 3Q as a great tool that balances out the appraisal process. Such reviews tend to be set up where the person in power tells the person at a lower power level how well they are (or aren't doing). Goals are set but they are usually owned by the employee. While 3Q doesn't exactly reverse the process, it does provide a balance where the employee, in a sense, gives the power holder feedback on how well they are being led and developed. If these two balancing forms of communication can live together I think both will enhance the other. "This [article from McKinsey & Company on The Fairness Factor in Performance Management] highlights the way 3Q functionally fits into a performance management system. It sets the bar of fairness (a term I don't always like) by encouraging and facilitating regular (monthly) conversations where the power differential is leveled, if not reversed, giving an employee a voice and the listening ear of their supervisor. I think this not only paves the way for the yearly performance conversation, but actually makes it natural. It is something talked about on a regular basis. I have not started my performance conversations yet, but [one of my colleagues], who has, reports that she felt that much of what was discussed was already covered in 3Q and the one-on-ones that often follow it. I am curious to see how this evolves. Thanks again." — Divisional Head of HR for 501(c)(3) with 375 employees and several hundred of volunteers across 28 communities with an annual budget north of $6 million.